MLS #86732 GB-8024. 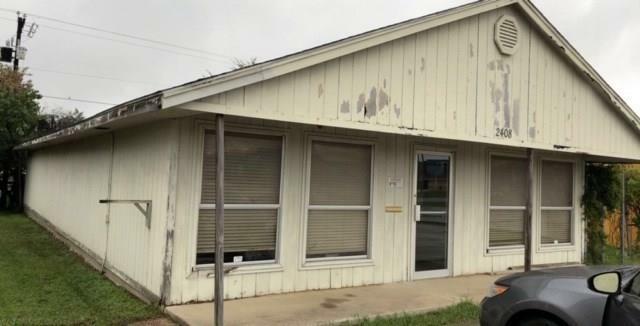 EXCELLENT LOCATION ON 334, (ACROSS FROM LAKESIDE ANIMAL CLINIC). 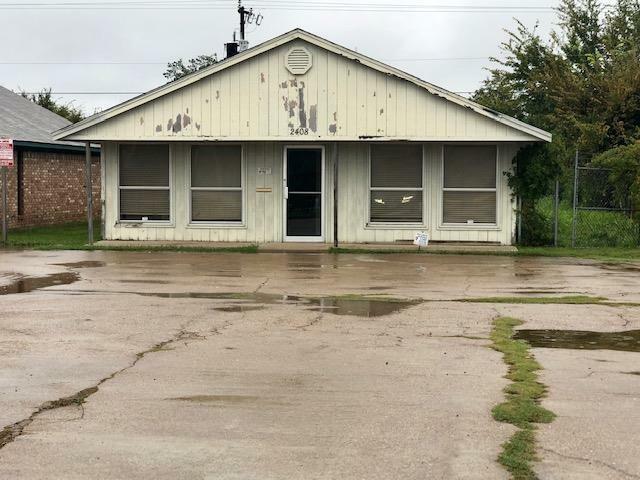 CONCRETE PARKING, 2 LOTS BEHIND BUILDING ARE INCLUDED IN THE SALE, RECEPTION AREA, 3 OFFICE SPACES, BREAKROOM WITH MINI KITCHEN, CONFERENCE AREA & STORAGE AREA WITH 2 HALF BATHS - NEEDS TLC BUT HAS TREMENDOUS POTENTIAL. Offered by Todd Russell of Mcatee Realty Of Gun Barrel Tx.